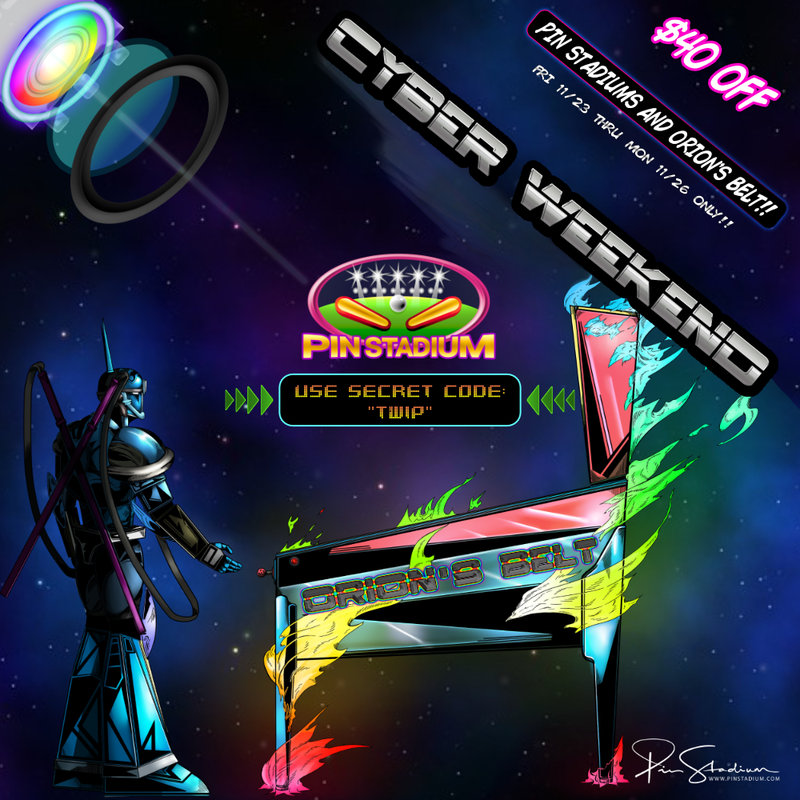 Pinball Deals for Black Friday and Cyber Monday! A huge thank you to TWIP Supporters and Readers! As a THANK YOU to all of you, we are doing a giveaway for some super cool prizes this weekend ONLY! Consider making a monthly or one-time donation via the PayPal button below or Patreon, which you can find here. Your contribution will help keep this website going! Details: Entries will be closed at the end of Cyber Monday (midnight EST), and the drawings will be held on Tuesday. 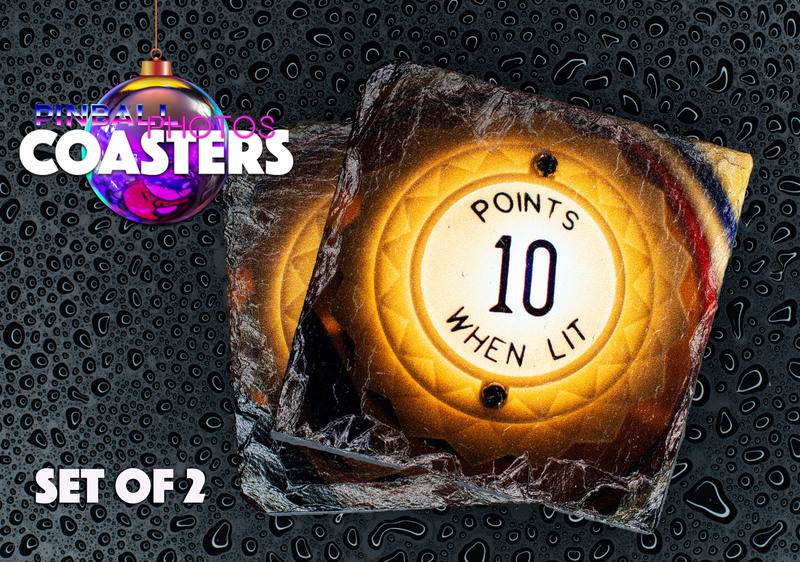 PLEASE NOTE: If you already support TWIP and you want to be entered, you must EMAIL us at thisweekinpinball@gmail.com to let us know! Did we miss a deal? Email us at thisweekinpinball@gmail.com and we’ll add it! 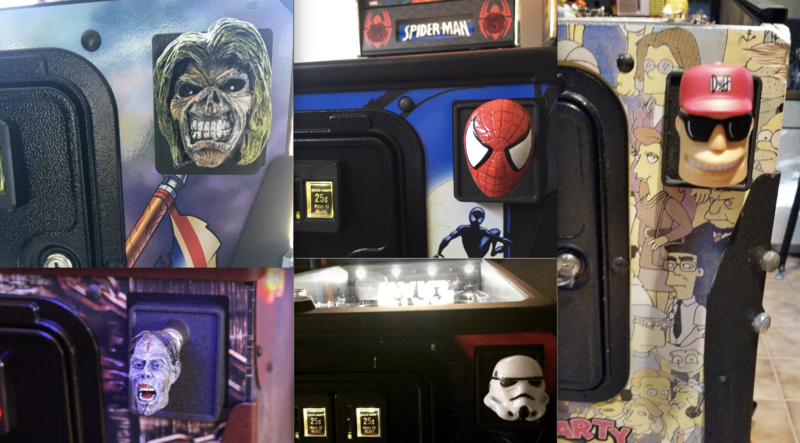 Sale on Custom Wood Gun Grips for your Shadow Pinball! Each set will be $10 off with Free Shipping! 20% for Black Friday/Cyber Monday now through the end of November. Use code “BFCM2018” at checkout on chromecandy.com . Good only on items in stock. LED kit special, buy one get one 1/2 off. This is on CoinTaker only. For Cointaker coupon code, just use “BLKFRIDAY“. This will be honored through Cyber Monday. Save up to 30% on our most popular products! Free illuminated flipper button kit for orders over $199! Any order $50 and above gets entered into a draw to win their order free. You can add a Bally or Stern Lockdown Bar editions starting at $2.50 (limit of 2 per order). At $2.50 (Bally set only), you must choose 1 “X” install ball sticker along with 1 inspector name sticker (Simply send him a message through your order of your selection) or for $5 you can get the entire sheet. Stern sets are $2.50. You must purchase any other set in order to take advantage of the lockdown bar sale. Orders with only lockdown bars at $2.50/$5 will be refunded. If you just want the lockdown bar editions they are available at the links found on this Pinside post. All speaker systems are 7% off our regular price, plus some “Special Edition” systems – these speaker systems are very aggressively priced, but limited in quantity. See their website for more information. all for only USD 90.00 (normal price is USD 159.00) including shipping. From Friday 11/23 through Monday 11/26, we are offering all customers a 5% discount on all products during this promotion period. Sale is on orders of $100 and greater and is not valid on previous orders before or after the promotion period. Buy one get one 25% off. Use “BLKFRIDAY“, will be honored through Cyber Monday. Use the code “TWIP” to get 15% off all orders! No minimum order required and the offer ends on Monday. We will be running a 10% off sale on LED backbox and undercabinet lighting. Starts at midnight with code BF18BB for backbox and BF18UC for undercab. Star Wars Fire Button trim is $10 off for Black Friday. Every order will get a few Bit-O-Honey included! Offering 10% off website prices on upgrades and powder coating (excludes all new and used pinball machines and official licensed Stern products). Discount Code is BF2018. 20% Glo-Balls and other fluorescent balls in stock. Now through November 27. 20% off all Ultimate LED kits on our website. In addition, we will give a free single color speaker light kit for every ultimate LED kit in your cart. The sale starts at 10PM Pacific time November 22 and runs until Monday November 26 at 10pm. 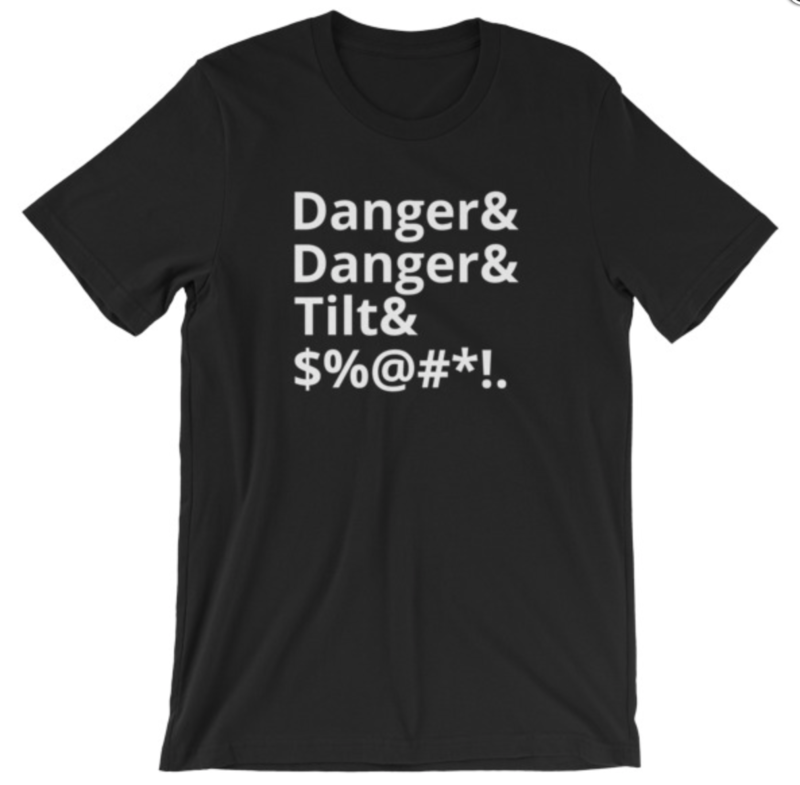 Starting Black Friday, 15% off all Pinhedz Products through Cyber Monday. Site-wide Black Friday / Cyber Monday sale. 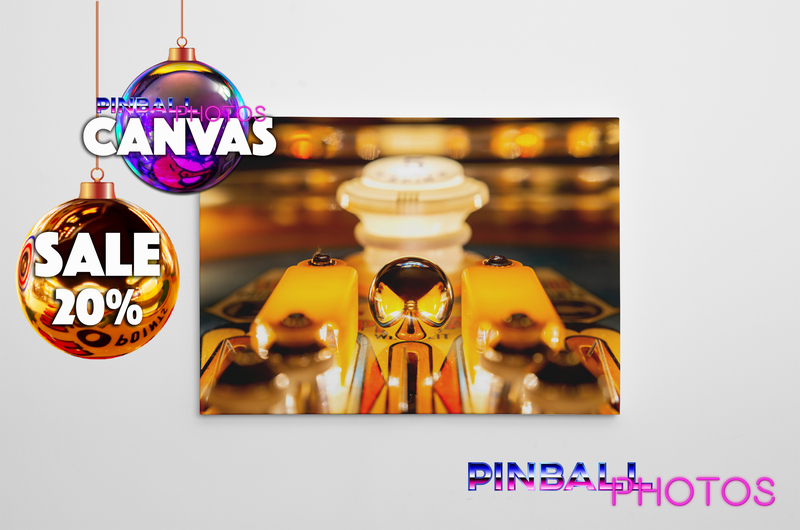 All Pinball-mods.com products are 18% off – Must use discount code: BF2018. All Pinball.Center products and STNG VUK kits are on sale for 10% off – No discount code needed. All sales start no earlier than Black Friday (11/23/2018) at 12:01am and will end at 11:59pm on Cyber Monday (11/26/2018). Limited to stock on hand – No Rain Checks. 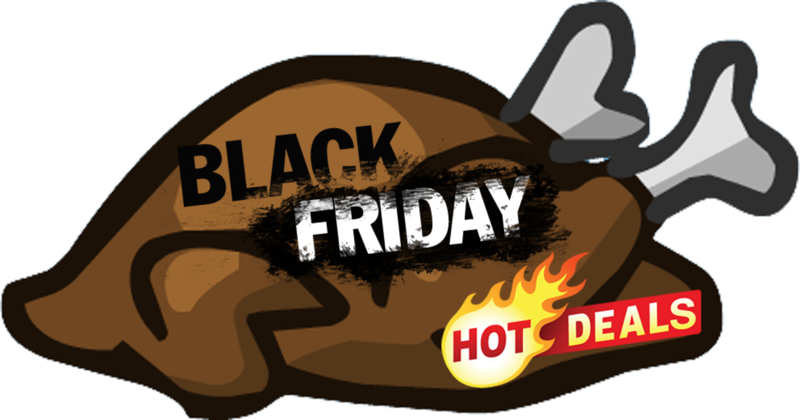 Running Black Friday deals that they can’t advertise – please email Joe at Sales@PinballSTAR.com for list of deals. 15% percent off all orders. With BF2018 you get an instant 15% discount on an order not only placed on Black Friday but also on Saturday and Sunday. 15% off discount code available starting the morning of Thanksgiving, through the end of November. 15% off sitewide through November 26th. Enter code BF18 during checkout. 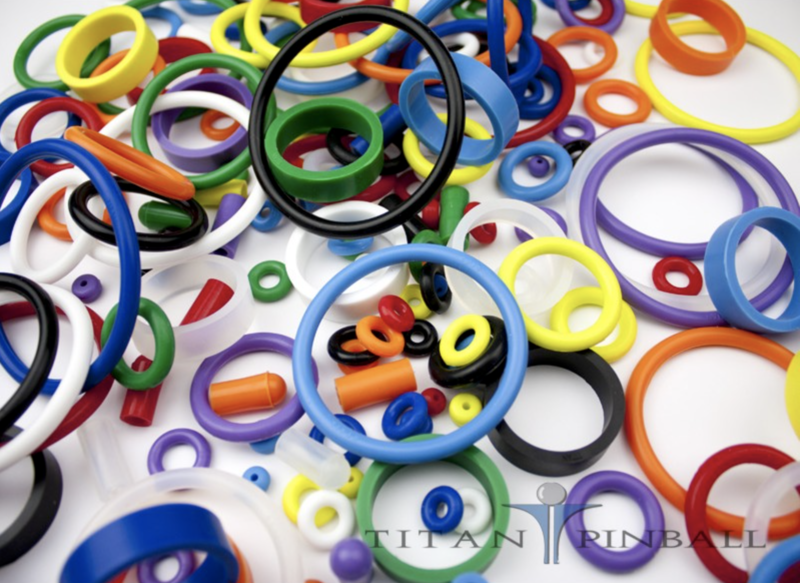 The 20% off applies to ALL in-stock products on the Titan website EXCEPT the 50 piece Universal ring kits, 100 piece Competition Bulk Variety Pack, already discounted items and Titan Pinmats. Also, free shipping on orders over $250 in the contiguous US! Contact Wizard Amusements here and mention THIS WEEK IN PINBALL for free shipping and 10% off all custom shooter rods – deal runs through cyber Monday. 10% OFF storewide AND Free Shipping! Use code BFCM2018 at checkout.